If you’re an Android user, fair warning : you should avoid downloading and installing the Grand Theft Auto 5 app as it may be very dangerous for your device. That, of course, if you’re not 100% absolutely sure that this is the “real thing”, so pay extra attention folks. You must be aware that there may be thousands of Rockstar’s iFruit app imitations on Google Play Store and they are all containing malware. This strategy of hijacking legitimate apps and uploading them on the Google Play Store is gaining traction and Google should do something about it, even if this is not an easy task. 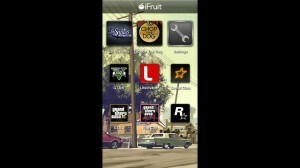 iFruit is basically a companion app for the well known game Grand Theft Auto 5 and it allows its users to customize their cars, teach Chopo the dog new tricks and also to create license plates in the GTA 5 story campaign, stuff like that. 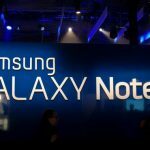 Even if the app originally appeared for iOS devices, the company promised that Android (via Google Play), PlayStation Mobile, Vita and Windows Phone versions will be available soon. 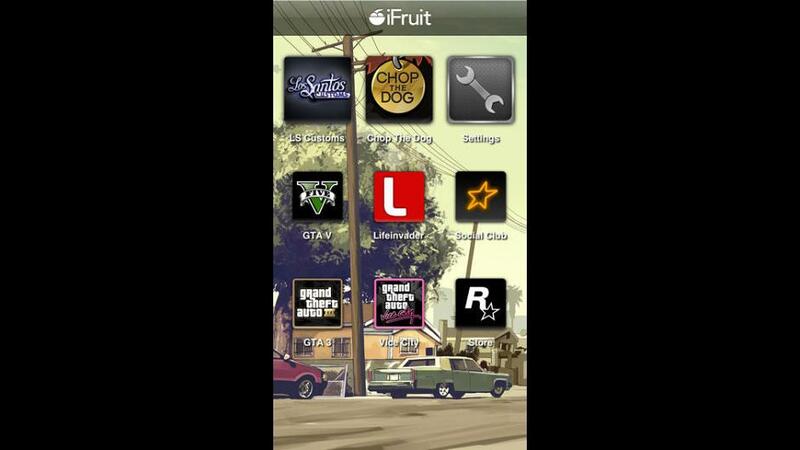 The hackers took that rumor very seriously, and created fake GTA 5 Android apps for the Google Play Store. There are at least two compromised GTA 5 Android apps reported by angry users on Google Play Store as we speak and they use the same icon as iFruit, in order to deceive their unsuspecting customers. 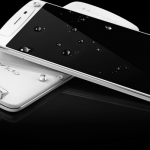 Those who downloaded and installed them on their droids commented on forums that the fake apps are inoperable and they are very suspicious, probably containing malware. 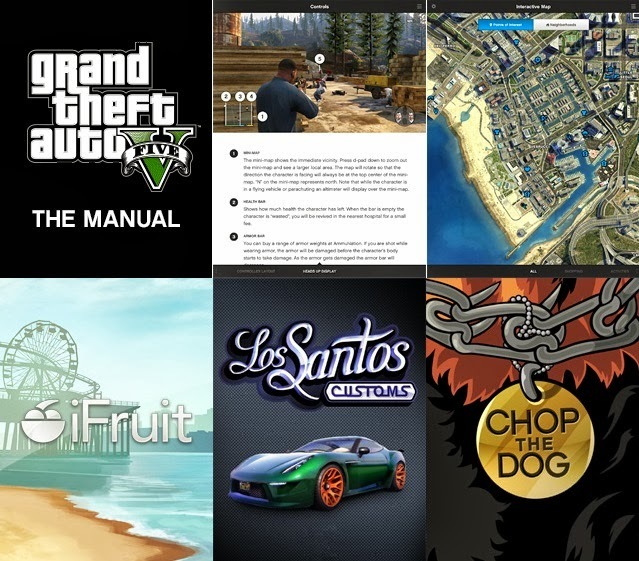 If you’re an Android user, you should keep checking CVG or Rockstar’s news feed, so you will know precisely when the real GTA 5 app will be available on the Play Store. Unlike the Appl’s iOS store, the Google Play Store is not moderated and that permits hackers to take advantage of the lax app approval process..